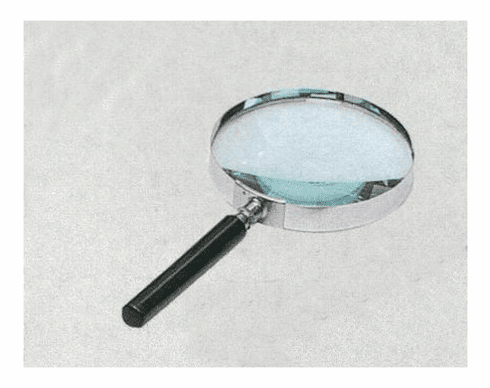 Fully functional larger magnifying glass. Great prop for Detective/Inspector/Sherlock Holmes costumes. Plastic handle and rim. Approximate Size: 3.5"x8"x0.75"